Joe leads SharpVue’s institutional consulting business, with a focus on holistic retirement plan consulting and risk mitigation for the firm’s institutional clients. 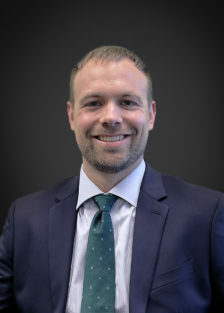 He brings more than 15 years of experience in retirement planning and investment consulting to the role and most recently worked at CAPTRUST Financial Advisors. His expertise is in defined contribution, defined benefit, and non-qualified deferred compensation arrangements for highly compensated employees.